Terra is small table with clear references to southern craft traditions. Designer Simon Legald has worked with the proportions between the solid terrazzo tabletop and the more delicate steel legs, so that the overall expression is both elegant and rustic. Terra can be used both outdoors and indoors. 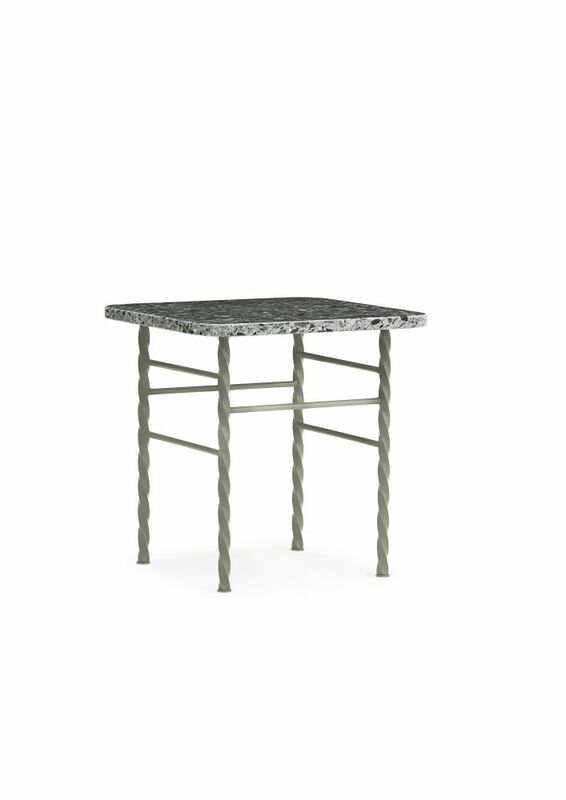 The legs are made from galvanized steel and the terrazzo top is treated with a sealant so that the table can withstand wind and weather. The low Terra table is ideal as a coffee table, while the taller but smaller version can be used as a side table or plant stand. The two sizes are also attractive when used in combination.